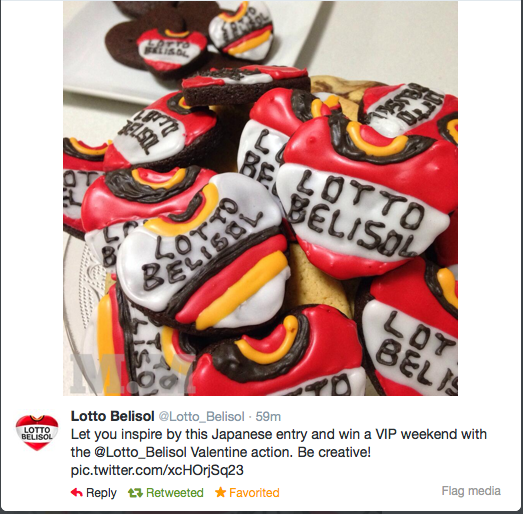 If you’re a big Lotto-Belisol fan – and who isn’t? – you can win a trip for two to Paris as their guest for the final stage of the 2014 Tour de France. Enter their Live Your Valentine Dream competition by proclaiming your love for the team or any of the riders (from the men’s or women’s team) in pictures, stories, videos, cookies, anything and send it to valentine@lottobelisol.be. Hurry – you need to send your entry before midnight (I’m assuming Belgian midnight) on Valentine’s Day. Click here to go to their website with all the competition rules.